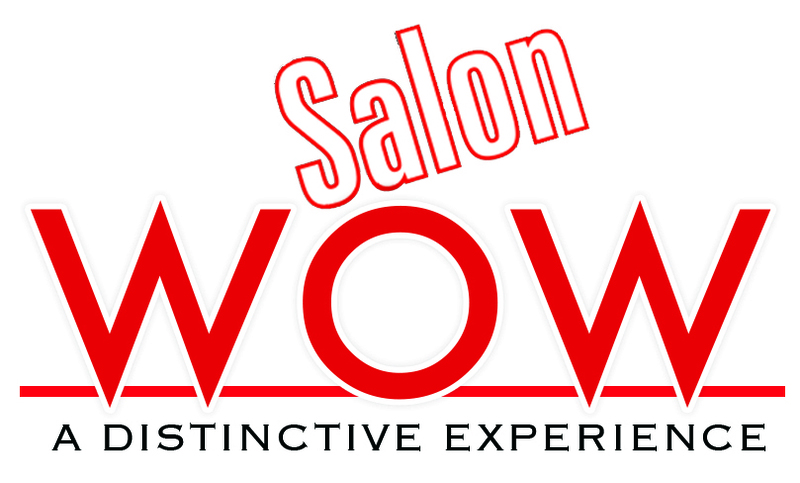 Salon WOW is the culmination of my dream as I have owned two other salons in my career. I have created this facility with the knowledge and understanding that my 30 years of experience has taught me. To me customer care and satisfaction is the first and most important aspect of what our clients should receive without exception. It is what I expect and you should not settle for anything else. The salon was designed with the idea of providing a comfortable, relaxing, and pampering atmosphere for our clients as well as our designers. 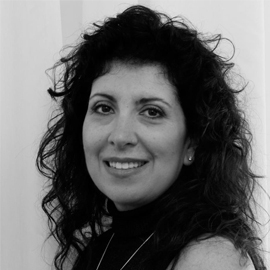 The designers that I am fortunate to work with are very educated, super talented, and their number one priority is to provide you with wonderful and rewarding services. The products we feature were carefully selected because of their natural and organic compositions as I strongly believe that these types of products work as well as or better than the product with chemicals. My clients deserve the best possible products that are effective, affordable, and environmentally responsible. This philosophy transcends into the complimentary organic coffees, teas, cheese, and wines that are served. We will make every effort to provide you with absolutely the best products and services possible to make sure that your visit with us is memorable.